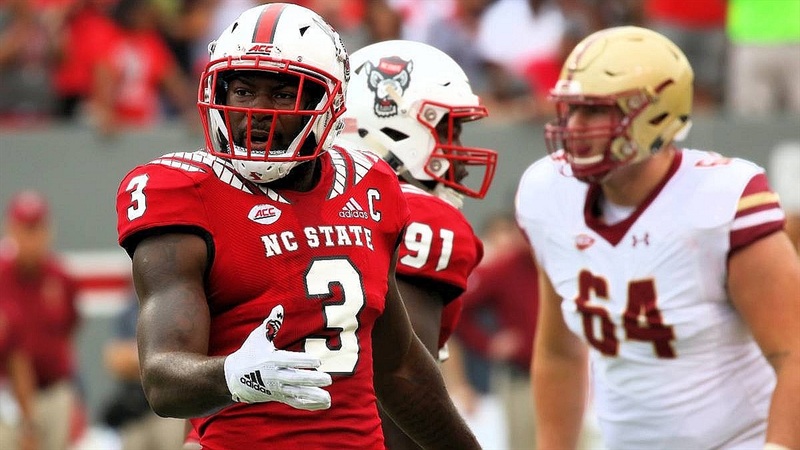 NC State senior linebacker Germaine Pratt will not play in the Gator Bowl; instead, he'll begin preparations for the National Football League. Pratt posted a photo on his Instagram page of him with agent Erik Burkhardt appearing to have signed a contract, and a school official confirmed that Pratt won’t play in the Gator Bowl. Burkhardt also represents former Wolfpack standouts Bradley Chubb and Jaylen Samuels. A consensus first-team All-ACC selection, Pratt ranks second in the ACC with 9.45 tackles per game. He joins wide receiver Kelvin Harmon as All-ACC players who won’t participate in the Gator Bowl. NC State played one game this season without Pratt, defeating rival North Carolina 34-28 in overtime. He was replaced in the lineup by sophomore linebacker Brock Miller, who tallied six tackles in the win.